Chong Ket Pen Sued by Global Capital of Indonesia? Mirwaners! I bet there's not many common people of Indonesia know who Chong ket Pen is. He’s a managing director of Protasco Berhad’s Group. For your information, a managing director is someone who is responsible for the daily operations of a company, organization, or corporate division. So, as managing director, Chong Ket Pen is the one who is responsible for the daily operation of Protasco Berhad’s Group. As you see at some media platforms, The Oil and Gas industry of neighboring countries like Indonesia and Malaysia is now being a highlight. You know, as major shareholder of Protasco Berhad, Global Capital Limited filed a civil suit against the company’s Group Executive Vice-Chairman and Managing Director, Dato’ Sri Chong Ket Pen for alleged abuse of his power. You must wonder what the suit revolves. For your information, this suit revolves around an Investment Guarantee Agreement which is initiated by Chong Ket Pen with an Indonesian venture capital and asset management company Global Capital Limited on 3 November 2012. 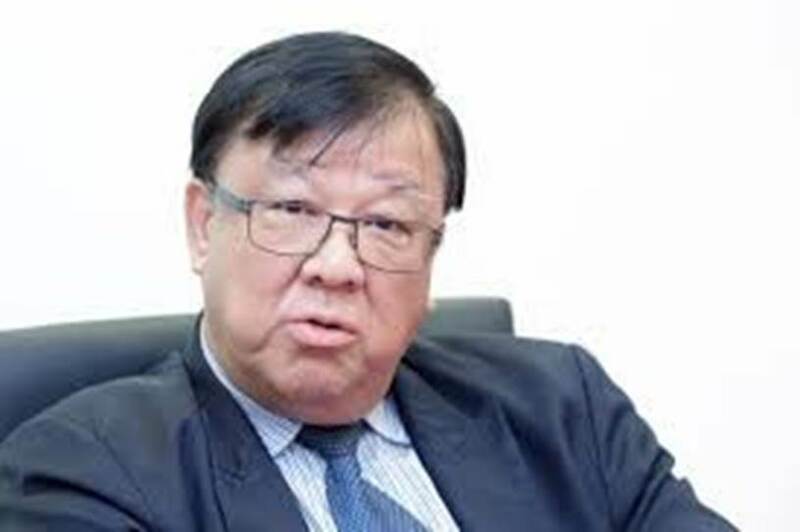 Chong Ket Pen, under his personal capacity approached Global Capital Ltd to assist in buying over major shares of Malaysia’s Protasco Bhd from its former beneficial owner , also known as business take-over. In return, shall nominate Global Capital Ltd’s investors as Board member in Protasco Bhd, and all that he wanted is to maintain his position as the company’s Group Managing Director. If you see in the deal, Chong Ket Pen assured Global Capital Ltd that he will propose to the Board of Protasco Bhd to undertake a new oil and gas business subsidiary. Following that, Global Capital Ltd acquired a 27.11% stake in Protasco – a deal concluded within one month of discussions and negotiations, for USD 24 million or a 33% premium over the market price. The deal, viewed as a ‘premium’ was done on the assurance of Protasco Bhd’s planned venture into the oil and gas sector. Actually, the acquisition of the shares at huge premium was a risk for plantiff. As stated in the suit that the acquisition of the shares at a huge premium was a risk for the plaintiff, given the performance and financial situation of Protasco Bhd. Nevertheless, that risk was undertaken, given that the plaintiff was under the impression that their investment was protected by the assurance given by the defendant, inter alia his guarantees and obligations under the Investment Guarantee Agreement. After that, Protasco Bhd announced that it was set to buy 76% of equity interest of an Indonesian oil and gas company, PT Anglo Slavic Utama (PT ASU) with a value of USD 55 million (Rp800 billion). The deal, however, did not materialize due to non-fulfillment of conditions. The result of Chong Ket Pen’s act, The Indonesia-based company is claiming USD 88 million from him over his act of contract breach, including loss of investment and future profits for the stake in Protasco Bhd; loss of margin to finance the acquisition of shares up to USD 18 million; liability of USD 55 million to PT ASU – as guarantor for Chong Ket Pen pursuant to the Investment Guarantee Agreement; and USD 15.5 million as payment for the profit guarantee under the Investment Guarantee Agreement. 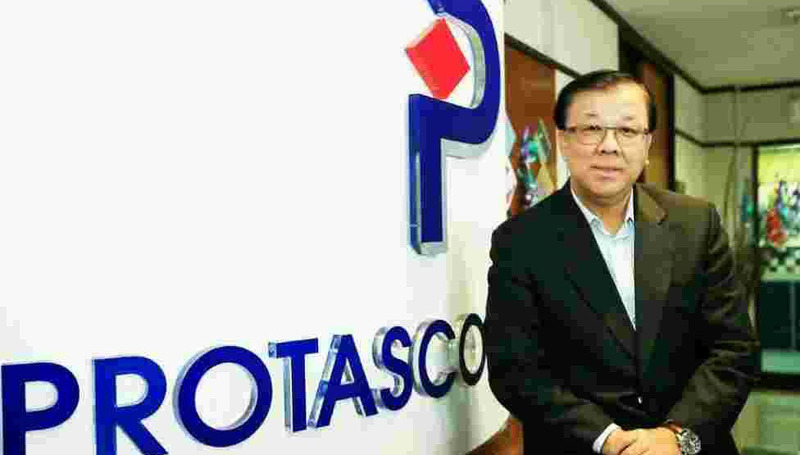 Soon after, it was discovered that Chong Ket Pen had made the proposal for the transaction of Protasco Bhd’s shares without disclosing to the Board that he has personal interest in obtaining control over the company, through the Investment Guarantee Agreement. Then, Chong Ket Pen maneuvered by putting the blame on Global Capital Ltd’s investors, Tey Por Yee and Ooi Kok Aun, putting them under the limelight in 2014 on allegations of criminal breach of trust due to the non-disclosure of interest in a transaction involving USD 20.3 million. They, however, were granted a discharge not amounting to an acquittal by the sessions court in September 2017, which also proved what was brought by Chong Ket Pen as sham documents. Surprisingly, Bursa Malaysia public information also revealed that Chong Ket Pen has been drawing unrealistic remunerations from Protasco Bhd at the peak of USD 576,000 in 2017 and USD 1 million in 2016 respectively, after he gained control over the company. This suggested that Chong Ket Pen entered into business transactions and decisions on operation, remuneration, payments of dividends and salaries for his own benefit at the expense and the best interests of the company. Not only that, it was also reported that Protasco Bhd had recently lost a huge contract, as its subsidiary HCM Engineering Sdn Bhd received a letter of termination from Turnpike Synergy Sdn Bhd (TSSB) due to delays in the project, suggesting a USD 622,000 earnings impact. Following this, CIMB IB Research has therefore maintained its “Reduce” rating on Protasco Bhd at MYR 20 cents with a lower target price of MYR17 cents (from MYR 30 cents). Weak job execution and poor contract visibility is likely to weigh on its shares price. Well, guys. Now you know about Chong Ket Pen is, right? Ohya, as an Indonesian, after reading this, what do you think about Chong Ket Pen? Mirwan Choky: Chong Ket Pen Sued by Global Capital of Indonesia?